Please join the Brown Club in New York for this special event! 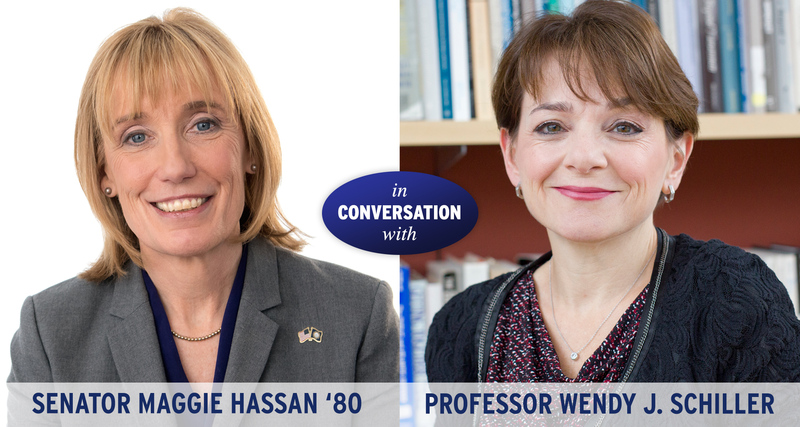 Senator Maggie Hassan ’80 and Brown Professor Wendy J. Schiller discuss the current political climate and issues of the day. This is a rare opportunity to witness a discussion between the freshman Senator from New Hampshire and Professor Schiller, a political scientist who specializes in the history of the Senate. Topics for discussion will include several that are Senator Hassan’s areas of focus: Women in Congress, Women’s Health Care, the Opioid Crisis, Education and more! 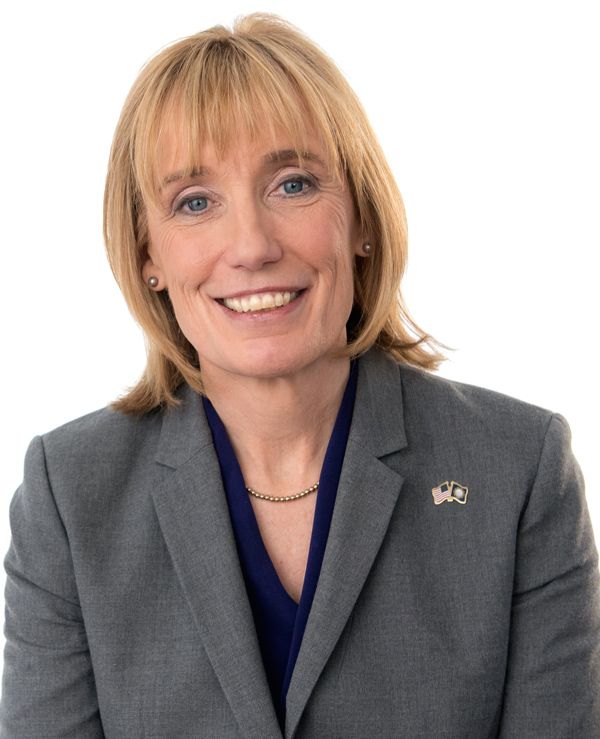 Senator Maggie Hassan was elected to represent New Hampshire in the United States Senate in 2016. Previously, she was Governor of New Hampshire for two terms. In the Senate, Senator Hassan is continuing to combat the heroin, fentanyl, and opioid crisis, support innovative businesses, and protect a woman’s right to choose. She is also focused on combating climate change, protecting Medicare and Social Security, and keeping Americans safe at home and abroad. 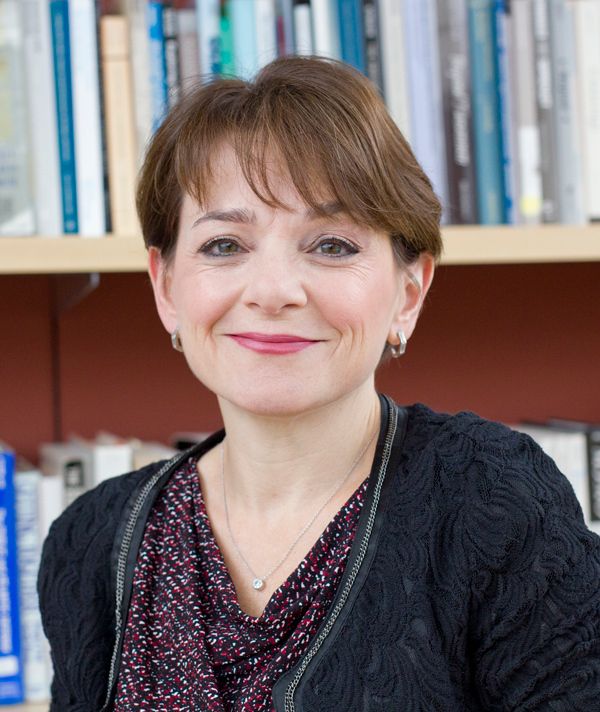 She is a member of Brown class of 1980 and a graduate of Northeastern University Law School. Wendy J. Schiller is Professor of Political Science, International & Public Affairs at Brown University and Chair of the Department of Political Science. Among books she has authored or co-authored are Electing the Senate: Indirect Democracy before the Seventeenth Amendment, The Contemporary Congress, and Partners and Rivals: Representation in U.S. Senate Delegations. She has been a contributor to NPR, CNN.com, and Bloomberg Radio, and she provides local political commentary to the Providence Journal, among other news organizations.